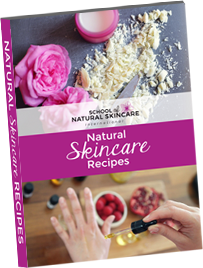 Kelly Spinks had always been in love with making her own skin care products. In fact, as a child, she’d use everything in the kitchen to concoct her own recipes—from bananas and avocado to oats and yogurt! “As I got older my recipes became a bit more sophisticated!” But that spirit of creation, and the urge to use natural ingredients, remained. 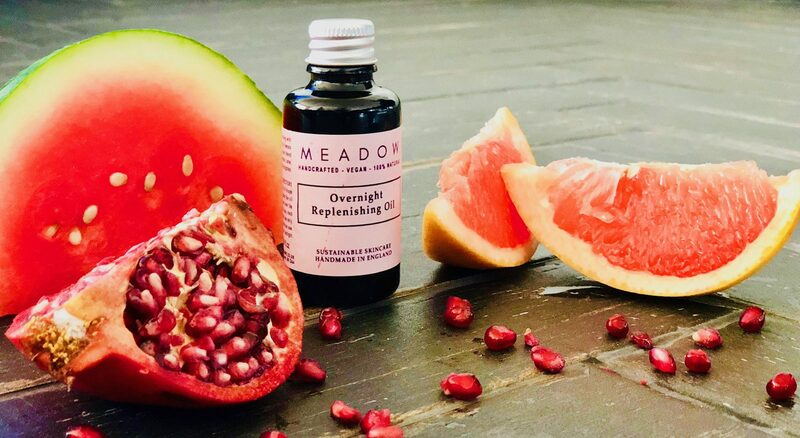 Making skincare was just a hobby, until my business partner, Wendy—who was a massage therapist before we started Meadow Skincare—asked me to blend her some massage oils for her to use on clients. 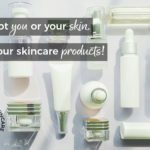 We realised that there was a market for high-end, vegan, natural skin care and together we formulated the products we have in our range today. 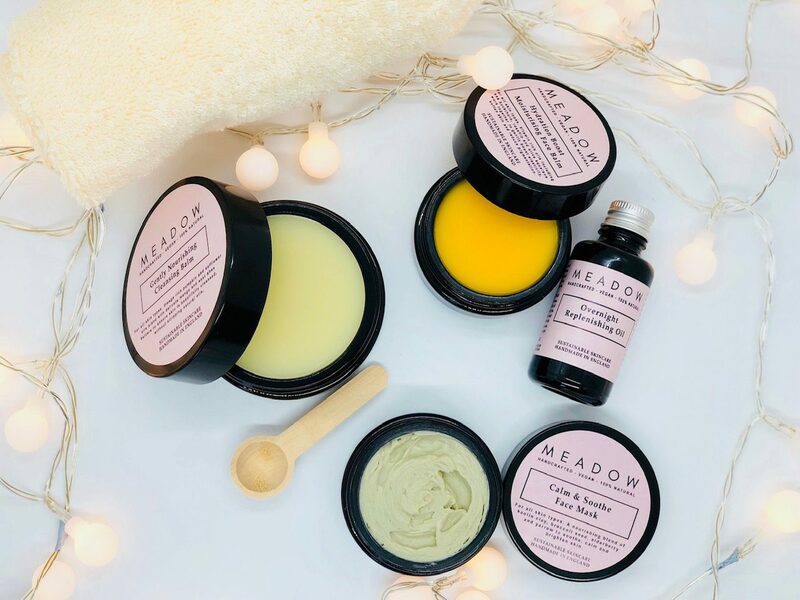 Kelly and Wendy’s company, Meadow Skincare, is a small, British, independently-owned, vegan, natural skin care range, with environmental responsibility and sustainability at its heart. Kelly knew that with her company’s focused mission, she needed a course that could both provide the results she was searching for, as well as be in alignment with that sustainable, natural vision. 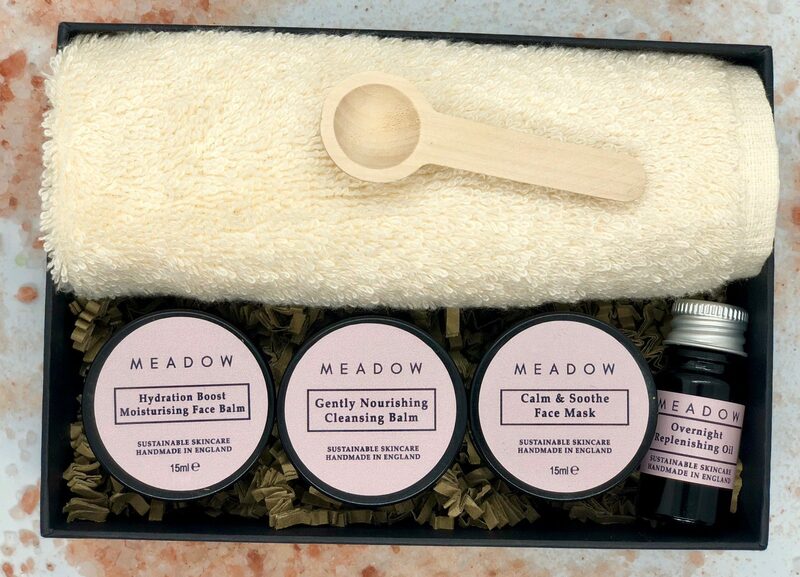 Everything created by Meadow never compromises the health of your skin or the environment. With a genuine love of quality skincare, we hand blend fresh formulations in micro-batches from some of the most brilliant botanicals that we’ve unearthed. We target modern-day worries including pollution, pigmentation, sun damage, toxins, ageing and dehydration. We use recyclable glass jars and minimise the use of plastic and unnecessary packaging to keep parcel sizes and our environmental footprint small. All of these goals were so important to Kelly, in order to support the growth of her business in the direction she was targeting. 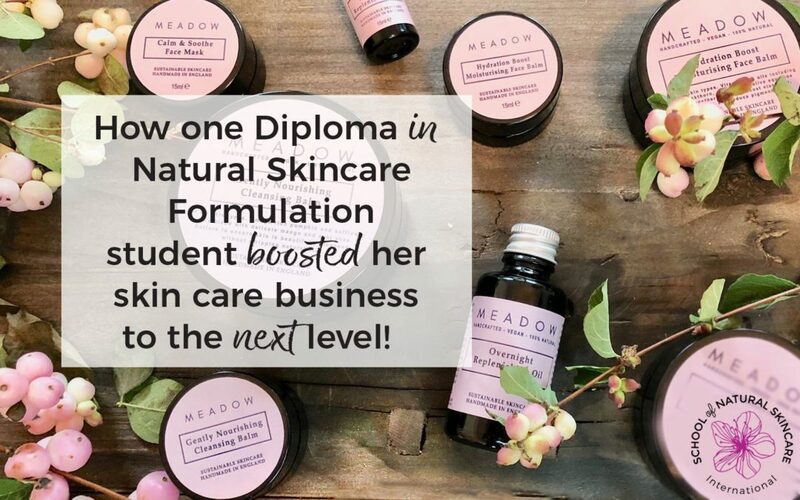 Kelly was interested in furthering her formulation knowledge, increasing her product range, and building her ingredient and process know-how, and as she examined all the options available, the Diploma in Natural Skincare Formulation seemed to be the best fit! 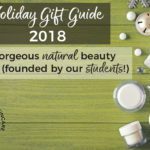 We did consider other options, but the School of Natural Skincare ticked all of the boxes for our requirements. 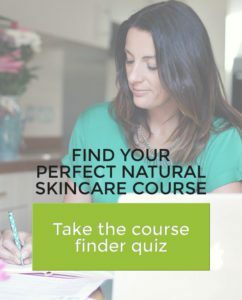 We wanted a professional course that would allow us to perfect our existing products, provide us with new skills to create more complex formulas and help us with the business elements involved in developing and sustaining a successful skincare business. 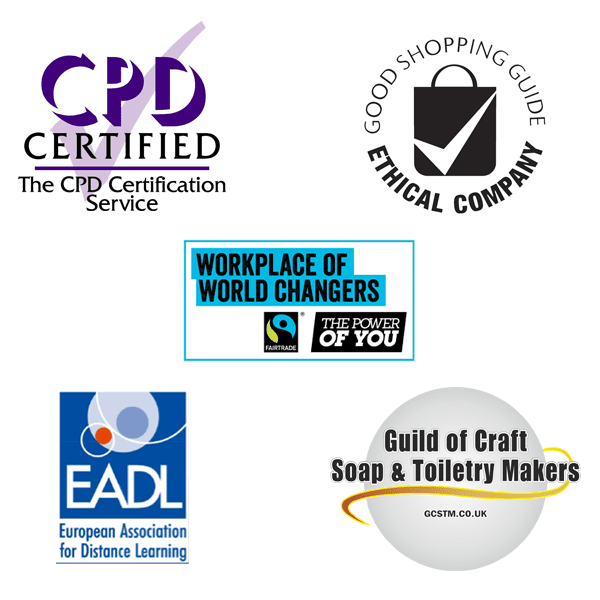 Initially, Kelly completed the Diploma in Natural Skincare course, and then she completed the Certificate in Preservative Free Face Mask Formulation course. 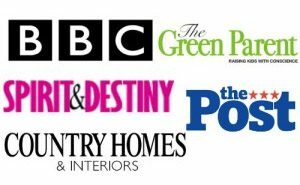 We chose the Diploma because it incorporates so many modules of learning, from creating formulas right through to launching your new business. Even since we’ve completed the course, we’ve referred back to it as a useful resource. 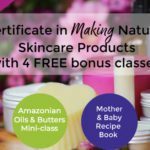 The course really helped us to develop our knowledge and skills in making anhydrous skincare products, which is where our interest lies. 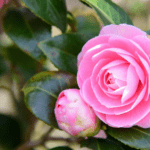 We also discovered some wonderful new ingredients that we have incorporated into our current formulations. We chose the Certificate in Preservative Free Face Mask Formulation course to help us to create the perfect mask, which I think we did! After completing the Diploma in Natural Skincare Formulation course, Kelly saw her skills expand, and her confidence grow. 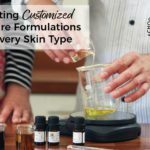 The course taught us how to turn our recipes and ideas into proper formulations, which is a key factor in making skincare, especially when you start making products on a larger scale, which can feel daunting. It gives you the confidence to know you can do this and still get a perfect blend time and time again. The course really encourages creativity. 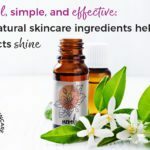 What helped us to develop our company was the sense that, within the boundaries of making safe and ethical skincare, you can have fun with your ideas and create some really wonderful blends of ingredients to make beautiful skincare products! To learn more about Kelly Spinks and Meadow Skincare, please visit their beautiful website at www.meadowskincare.co.uk. Thank you, Kelly! We’re so glad to have you as a student!